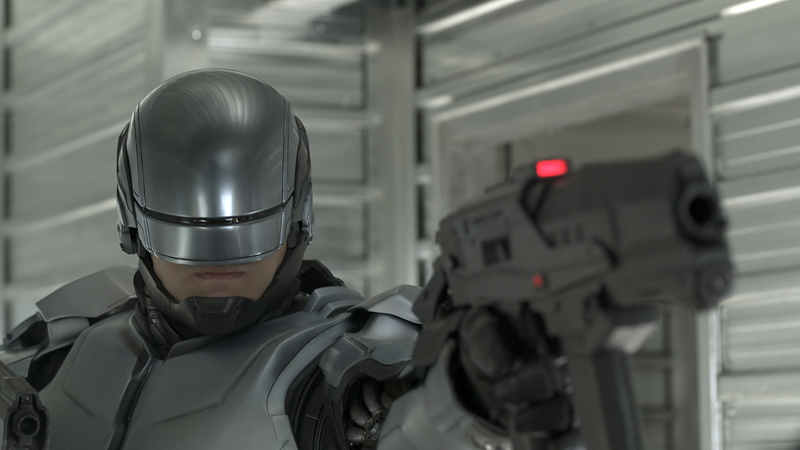 As a child of the 80s, RoboCop holds a special place in my heart. Growing up, the popular culture that I ravenously consumed was full of hot-shot police officers disobeying strict police lieutenants, being forced to turn in their badges, and yet still finding a way to track down the bad guys before the credits rolled. The 80s also brought a technology boom that popularized the concept of robots, androids, and cyborgs in science fiction cartoons. The inevitable blending of the two trends gave me not only 1987’s RoboCop movie, but also the Saturday morning cartoon and action figure line that followed. I still remember lazy childhood days where RoboCop, the Karate Kid, Chuck Norris, and the Teenage Mutant Ninja Turtles teamed up in my bedroom to face army after army of generic plastic villains and hoodlums.